Start taking classes at SWEAT and other studios! 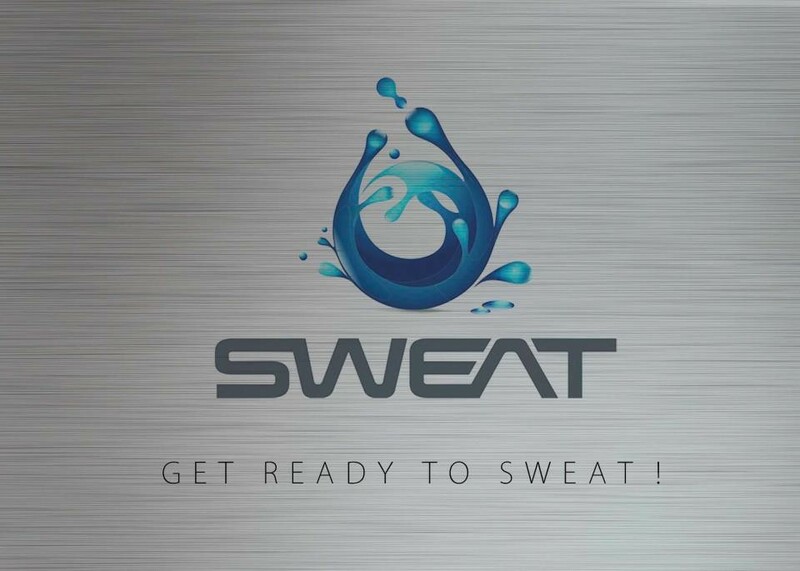 SWEAT is an upscale, high energy gym that offers ever changing trends in the fitness industry. Enjoy group fitness classes designed to keep people active in a non competitive environment. All fitness levels are welcome! Lunch Rush Sweat Session H.I.I.T. SWEAT is located in Inwood Village Shopping Center. Awesome class! Will be back!! Soooo good!! Sarah is hands on and helpful. Gives helpful tips and modifications where needed. Great sweat! Circuits cover full body!! Fantastic workout that’s challenging and pushes your body in all aspects. Joe is a great trainer and motivates you to keep going during all of the rounds. Highly recommend! Deveri is AMAZING!! Always energetic and encouraging! Such an amazing workout! Deveri is so friendly, engaging and energetic! She’s always encouraging the class throughout the whole workout. Her enthusiasm is truly uplifting. This class is so fun and one of my very favorites on ClassPass! great workout. well organized and high energy.